Are you ready to take success-building action today?
. 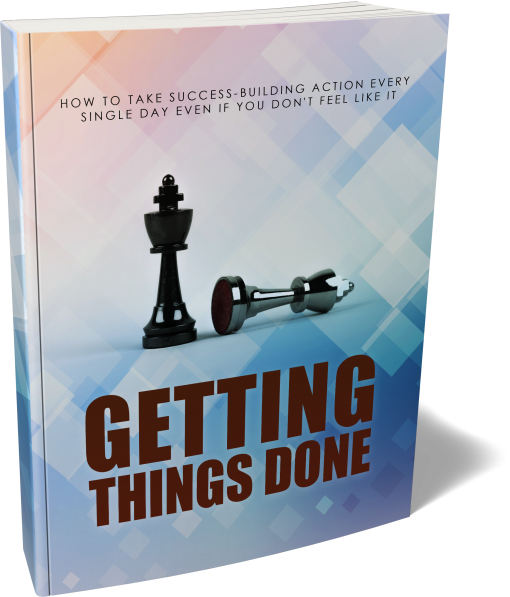 It’s About Time For You To Learn To Get Things Done!Everybody’s got potential. In fact, everybody has the potential to become very wealthy.
. It’s too easy to adopt mindsets that trip you up and sabotage your success on your path to optimal effectiveness.
. Success is a habit. Even if you are dealt a lousy hand and you are dealing with an almost impossible situation complete with toxic people, you can still pull out a victory. – 10 Mindsets that Crush Personal Effectiveness.